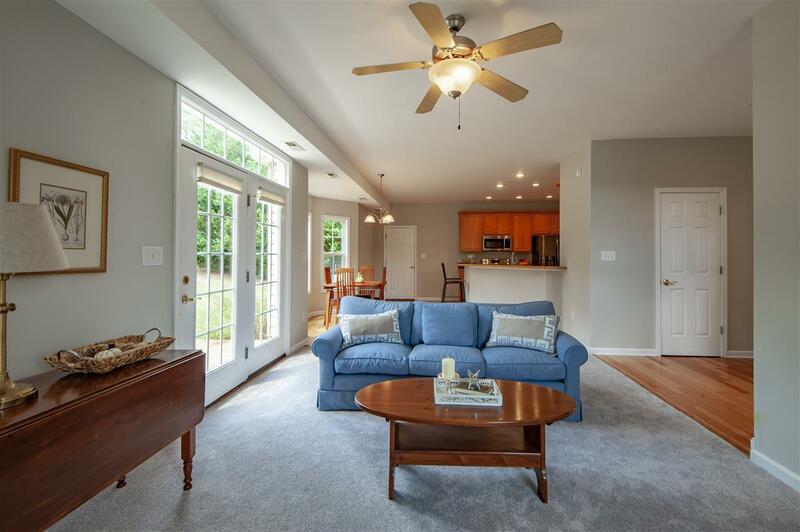 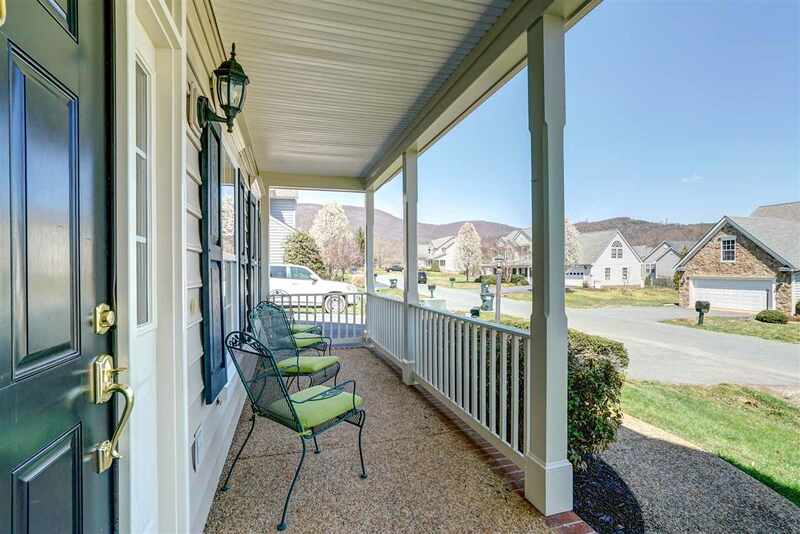 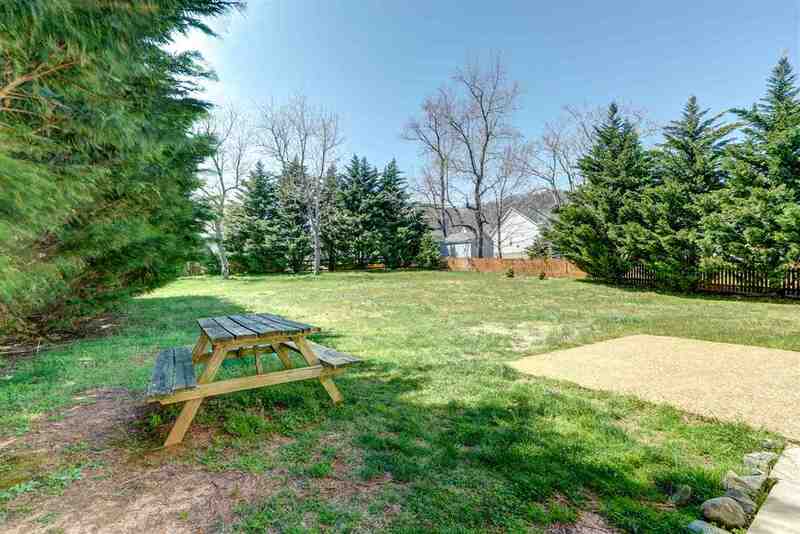 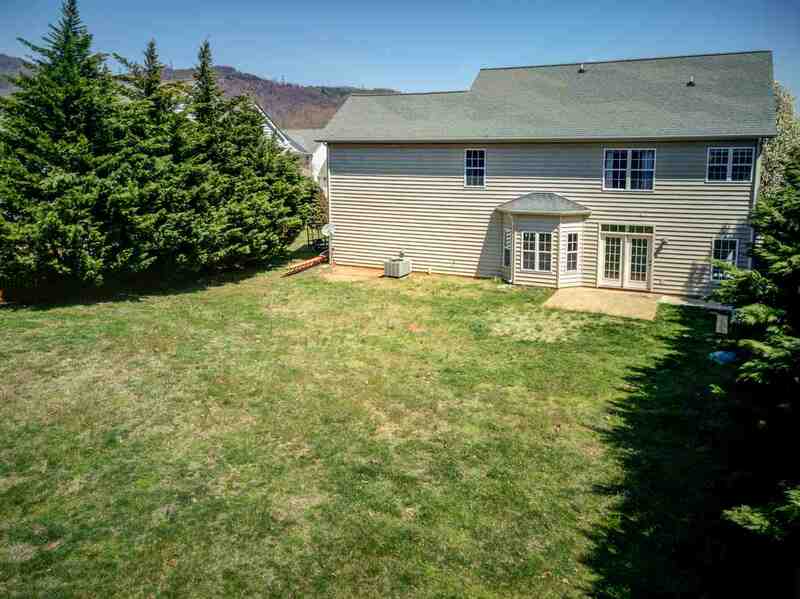 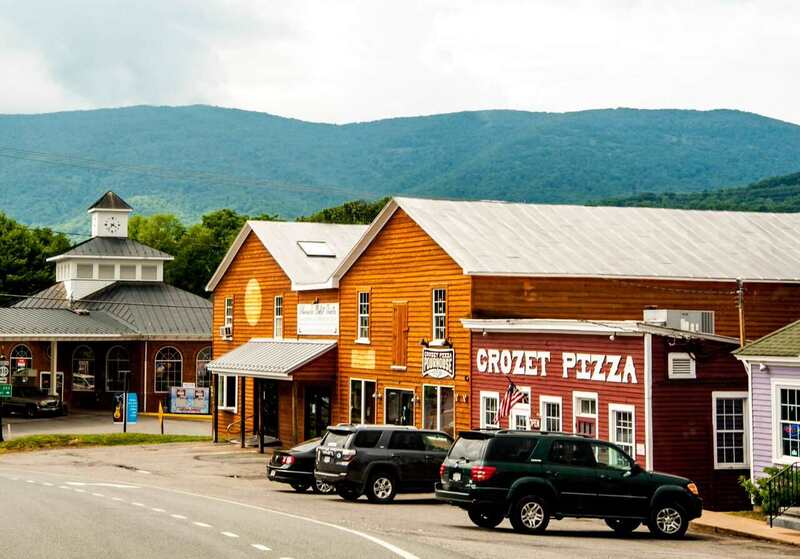 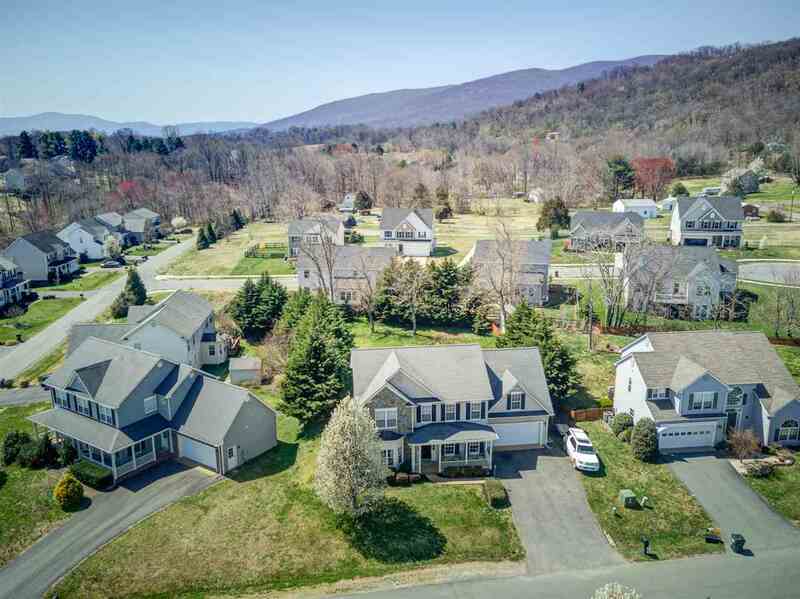 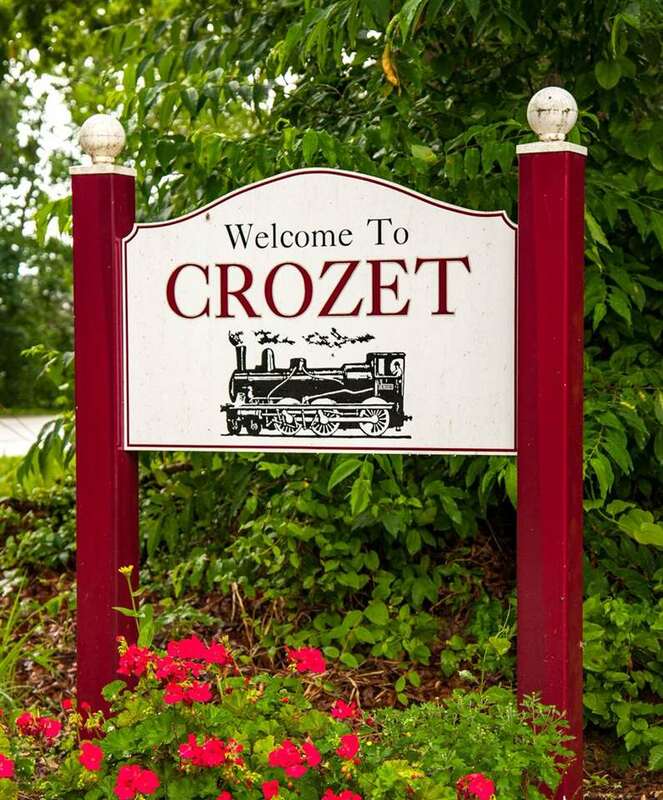 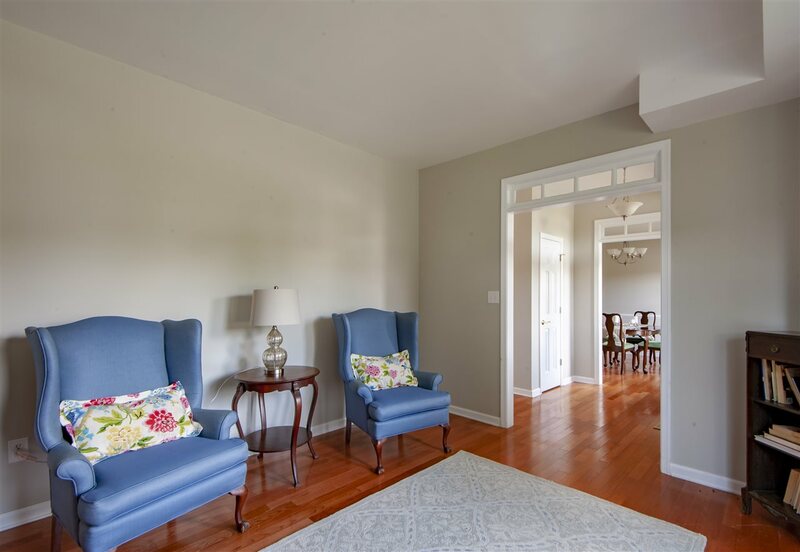 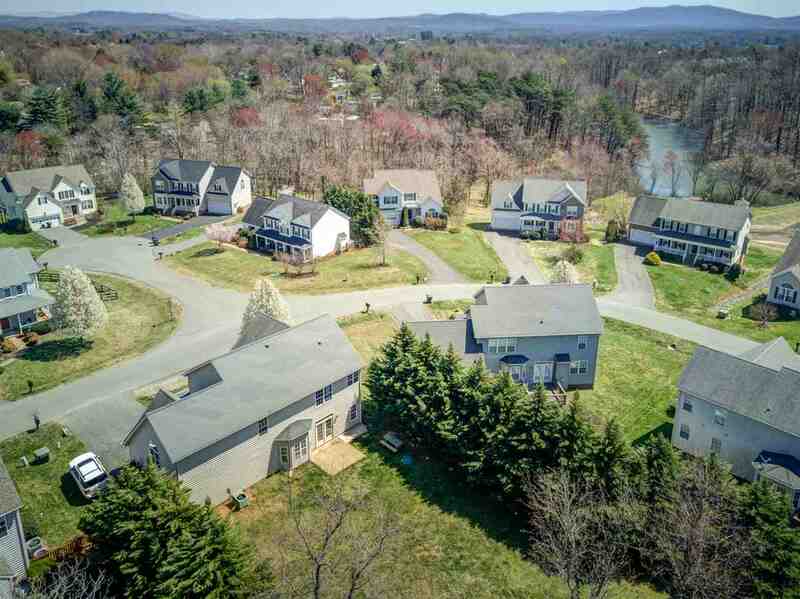 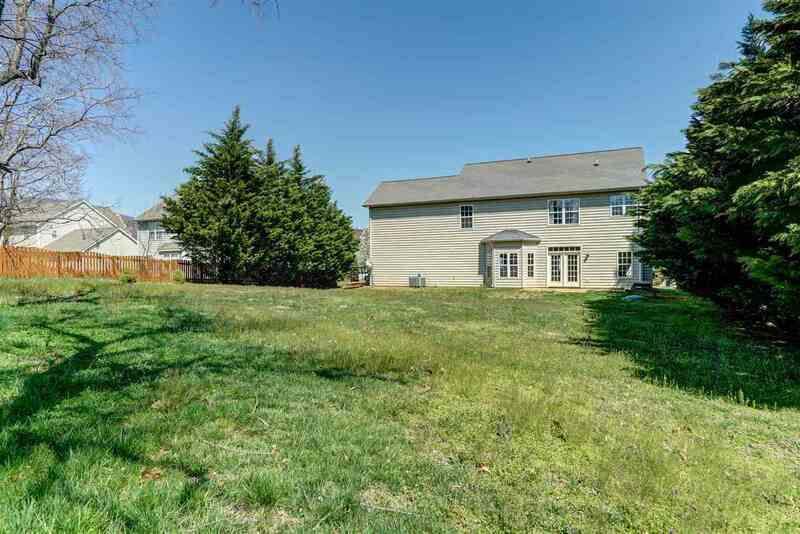 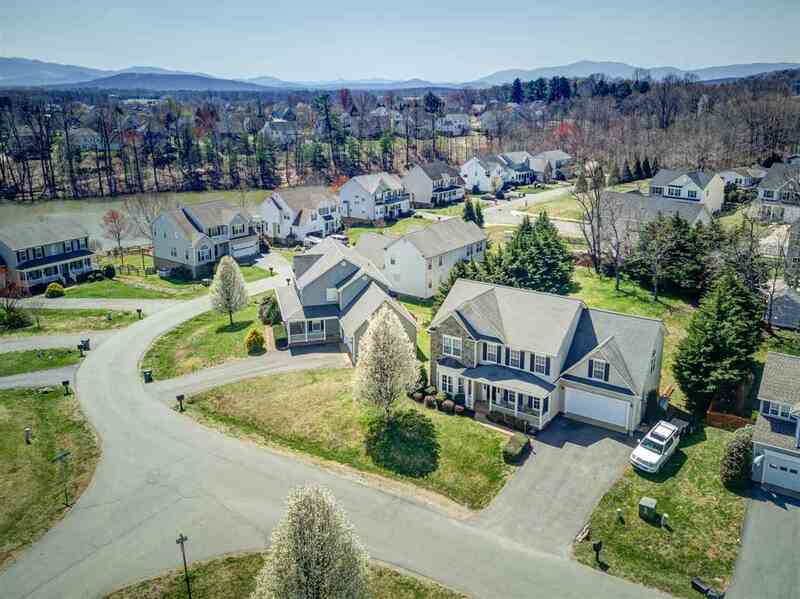 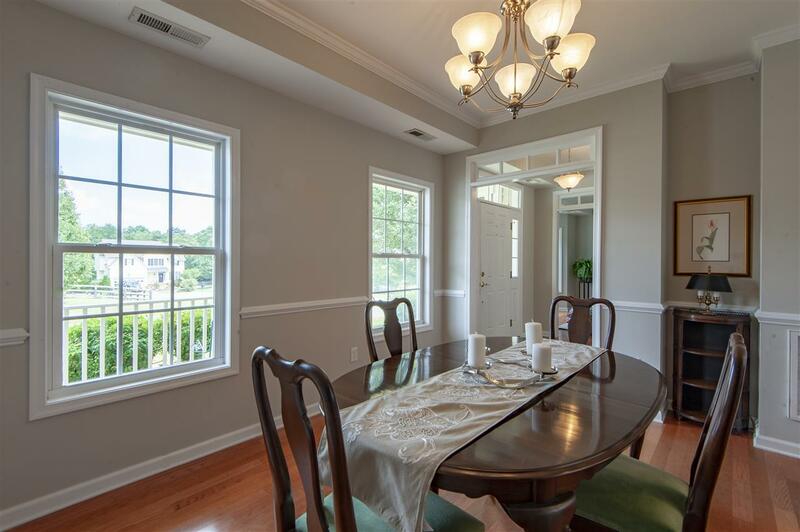 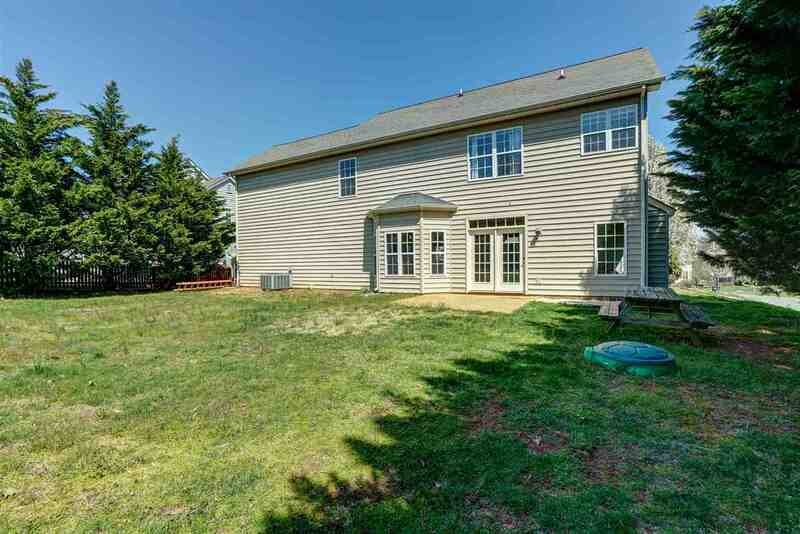 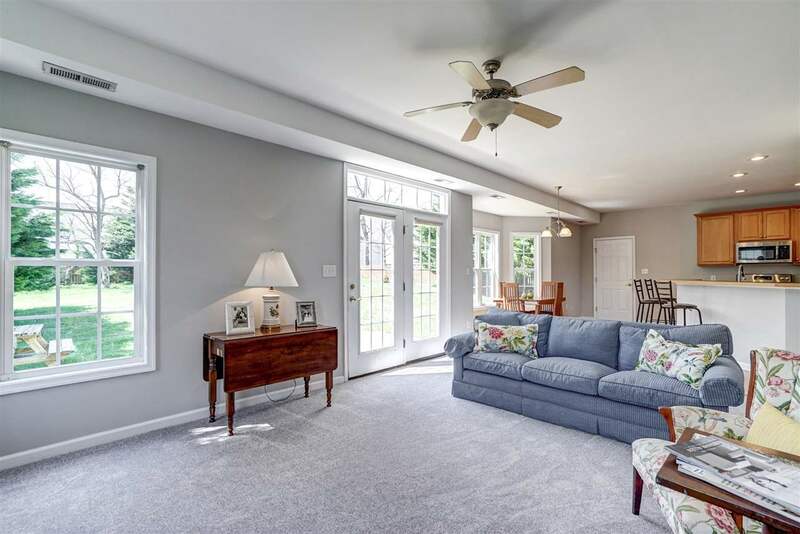 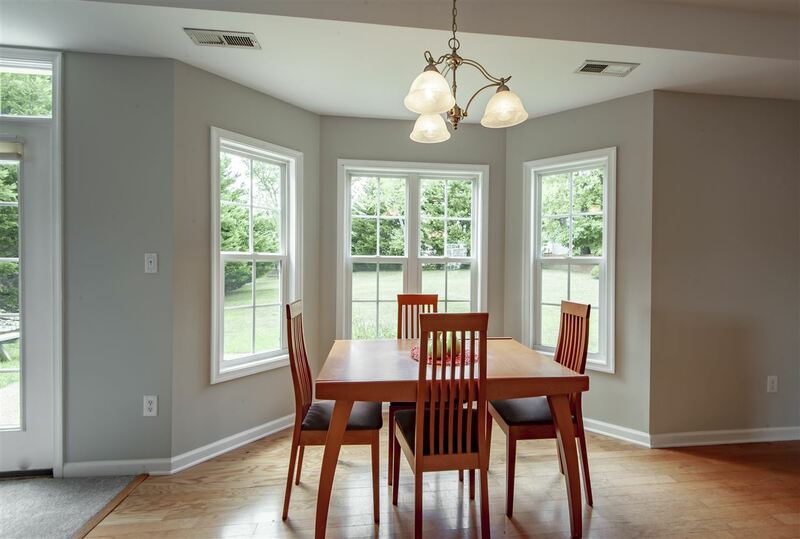 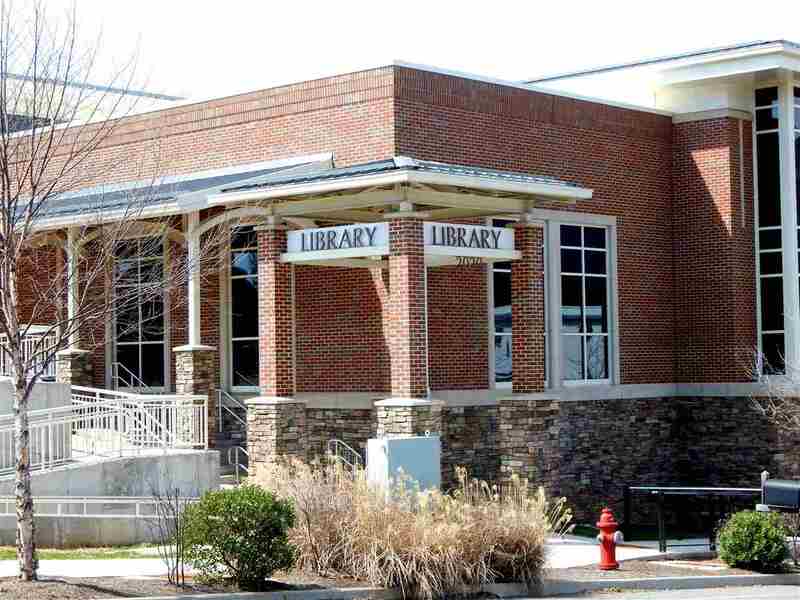 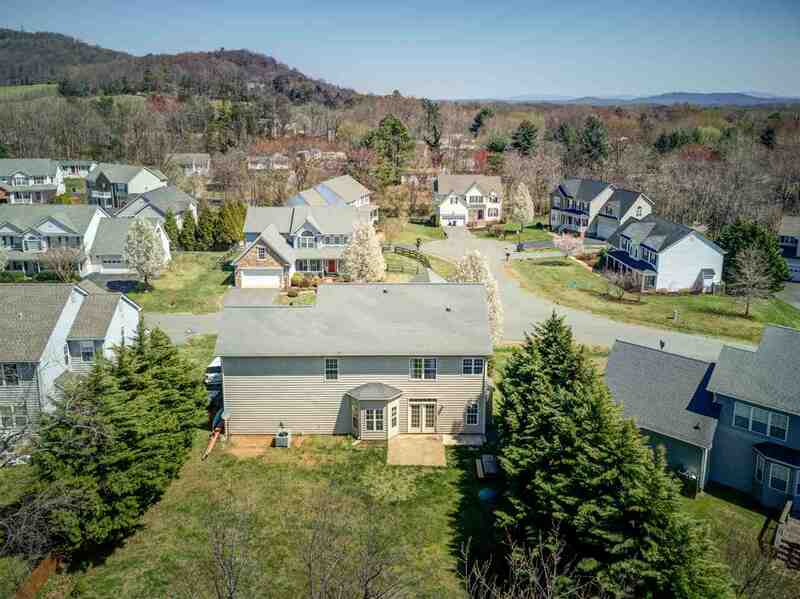 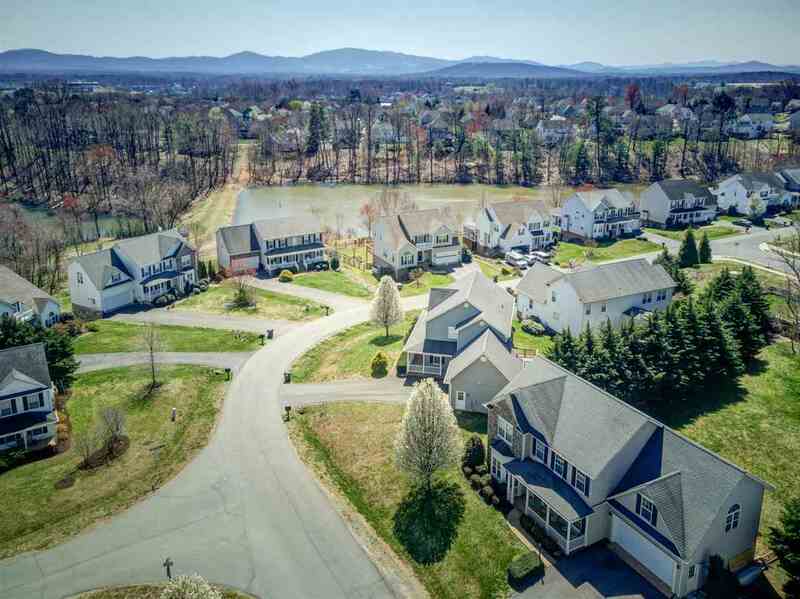 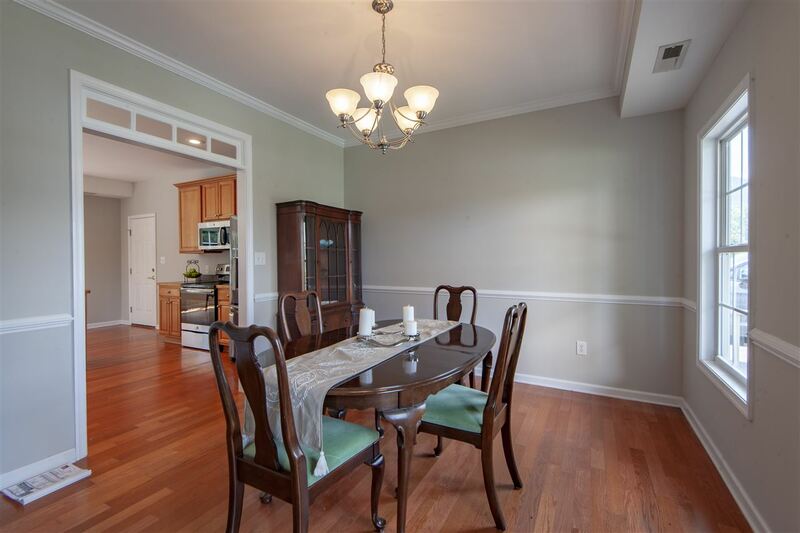 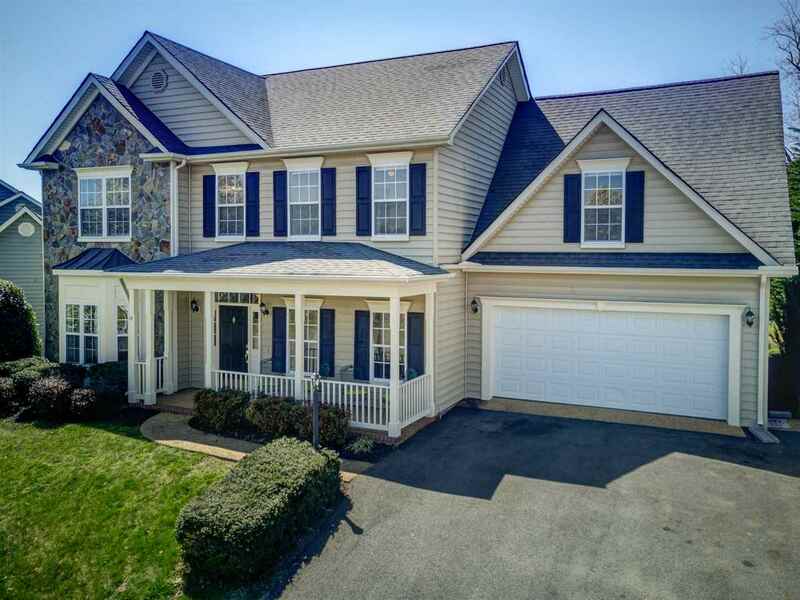 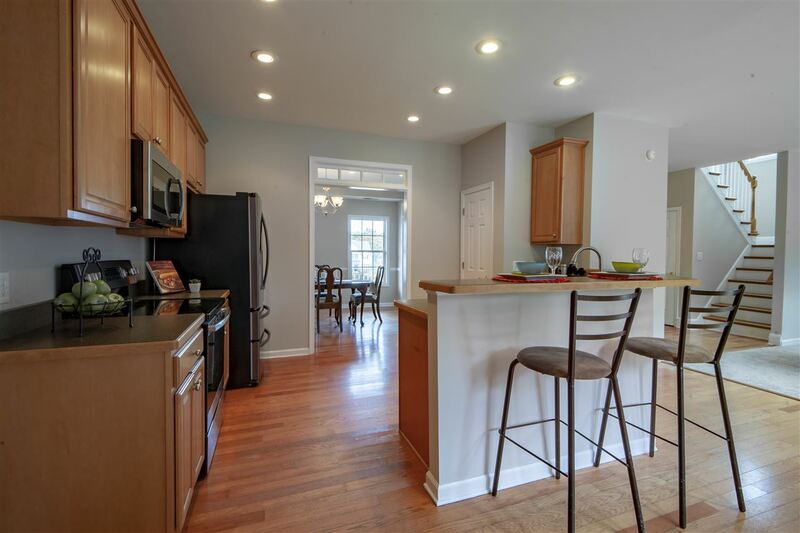 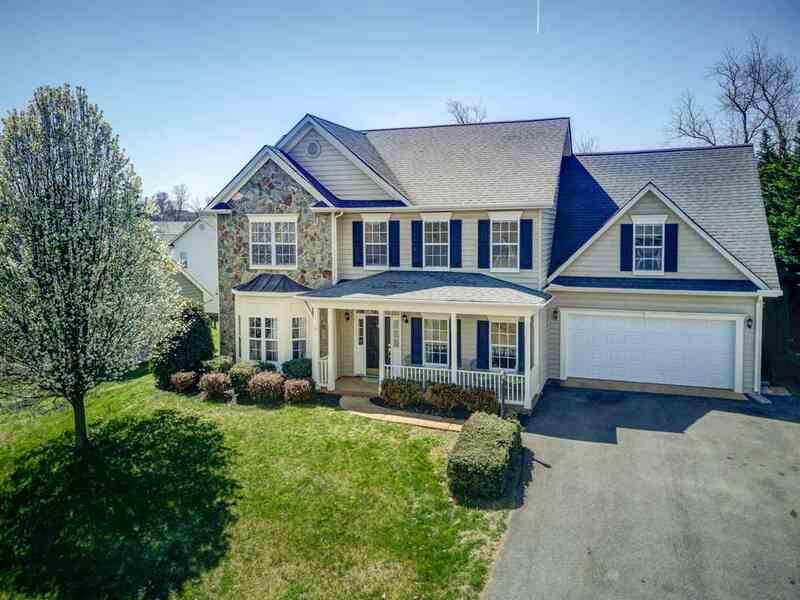 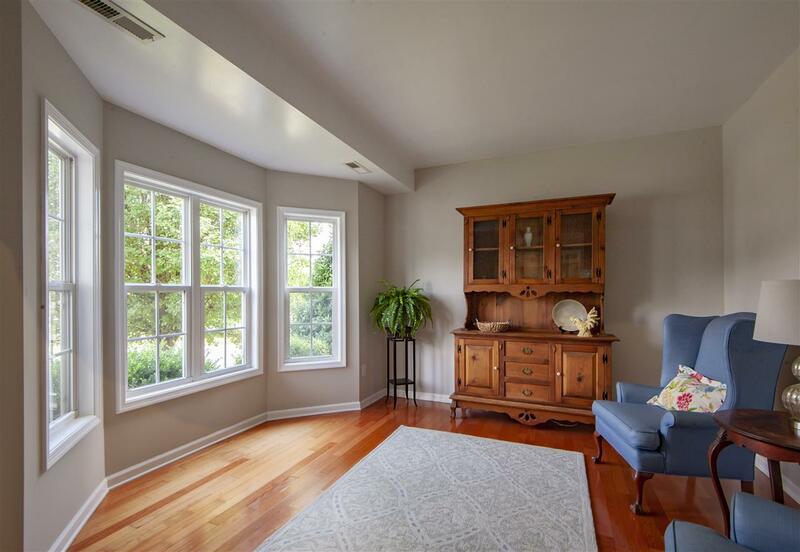 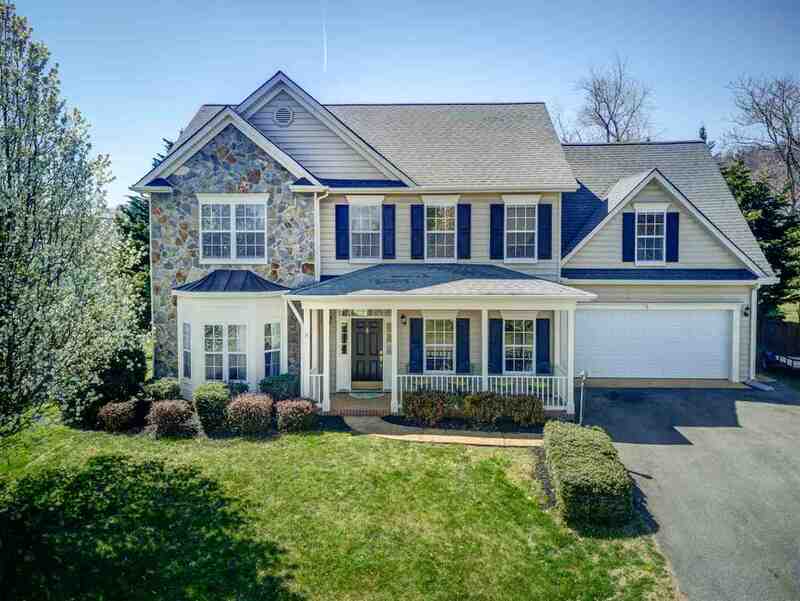 Classic colonial floor plan in coveted western Albemarle location! 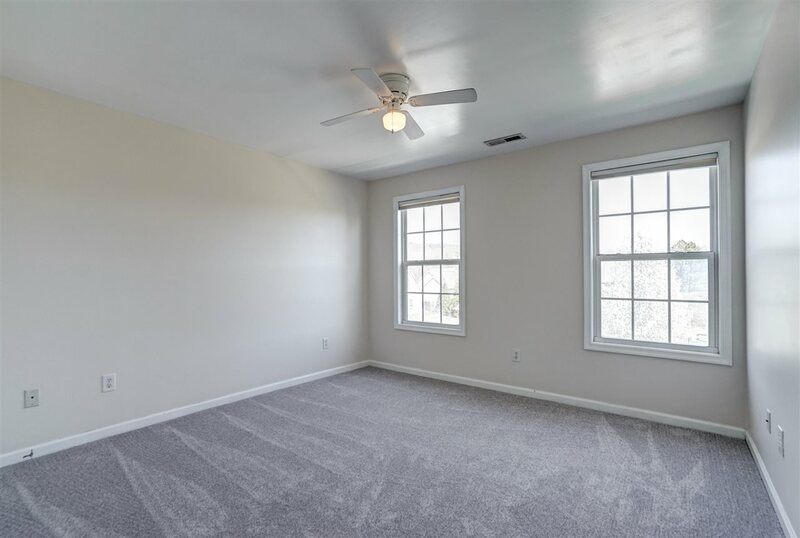 Open spaces, natural light and all the features you want. 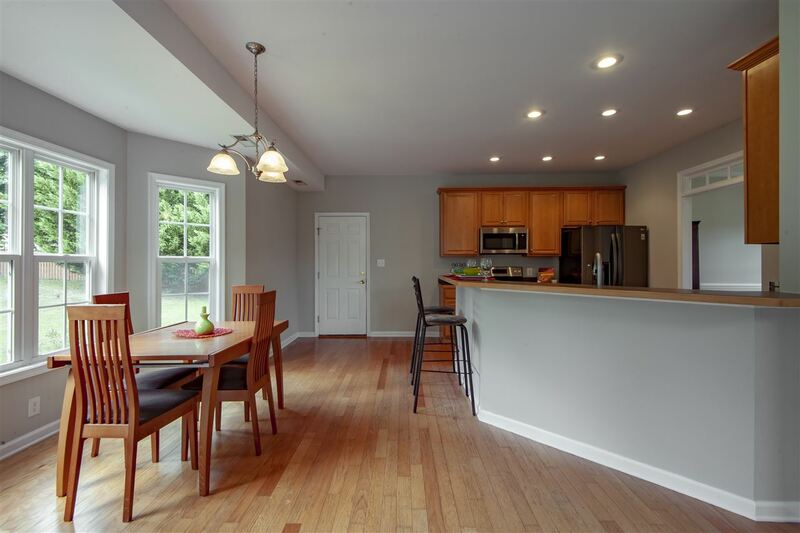 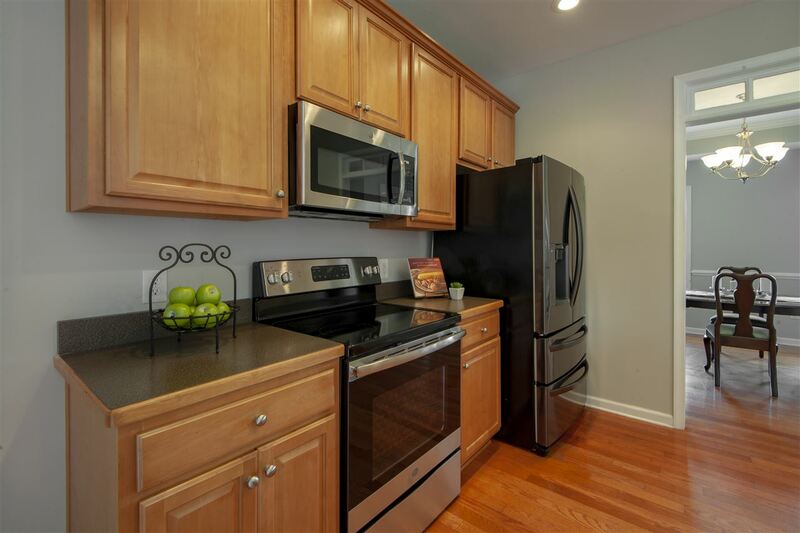 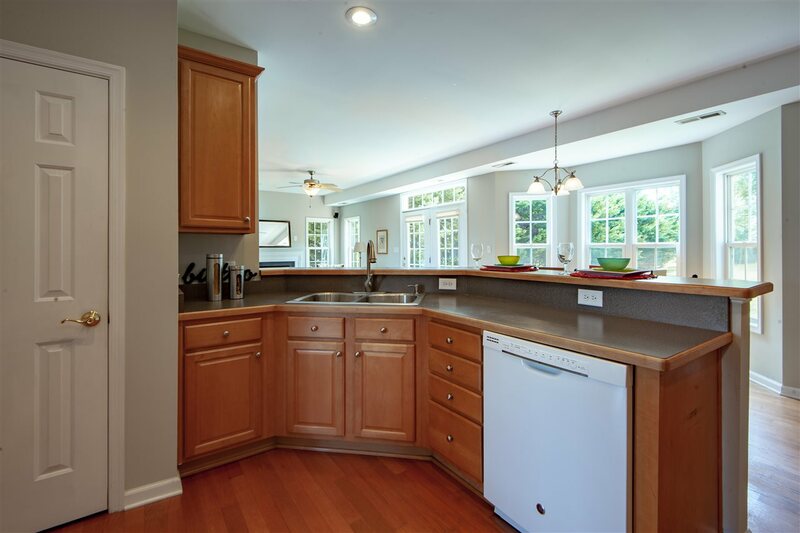 Spacious kitchen includes raised breakfast bar, warm maple cabinetry, breakfast nook, new stainless steel appliances and recessed lighting too! 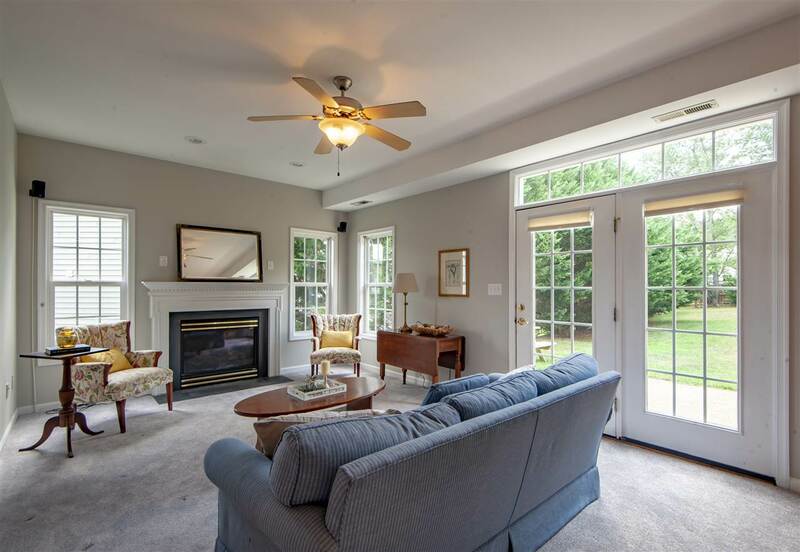 Open family room with gas fireplace featuring colonial style mantle and slate hearth. 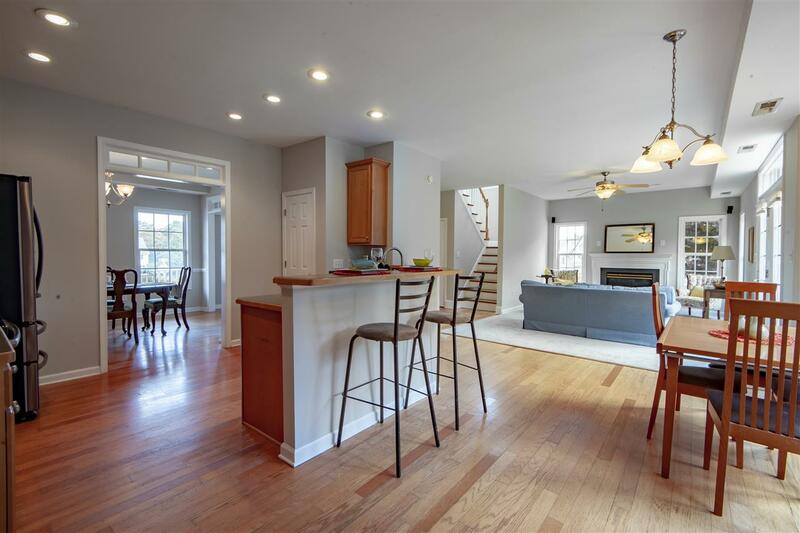 Great floor plan for comfortable living and entertaining. 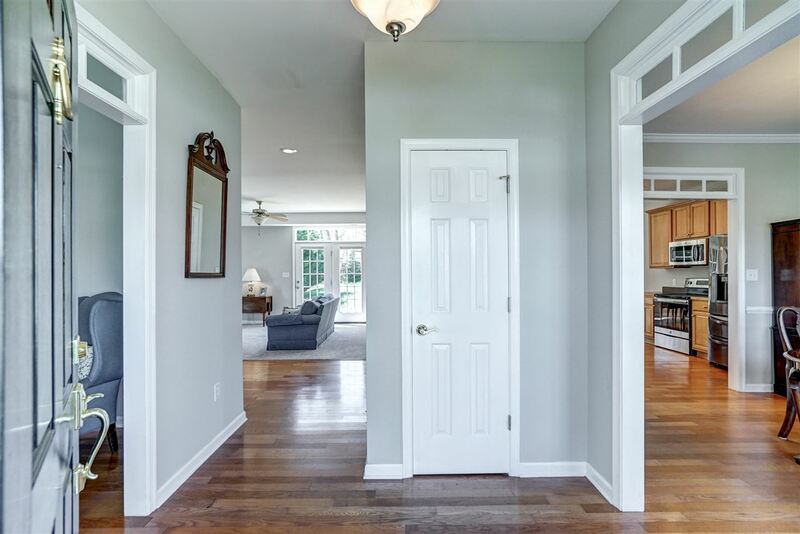 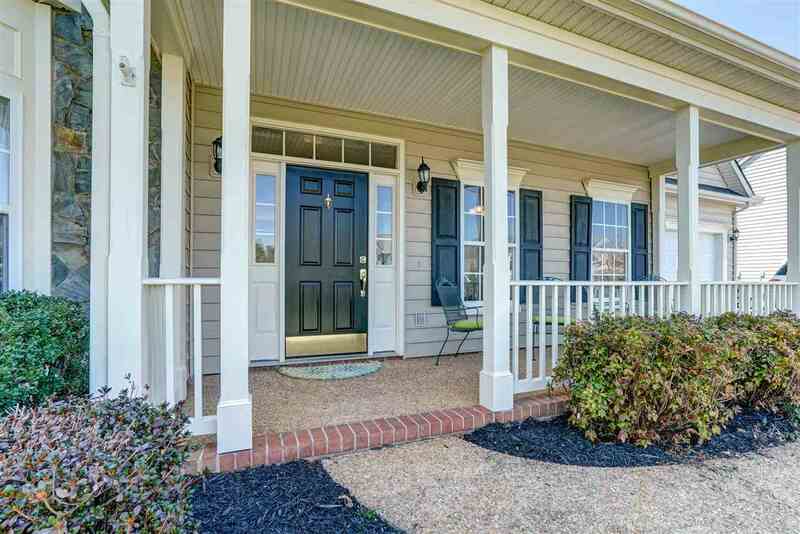 French door access to the open, flat back yard! 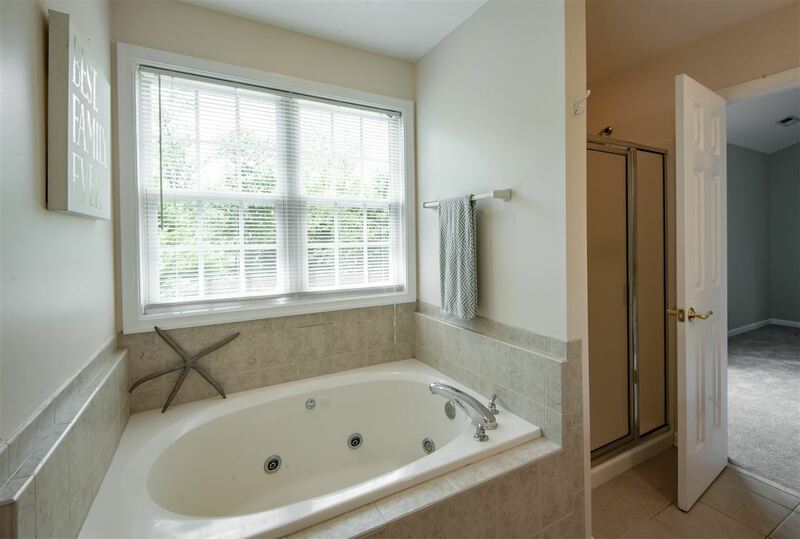 Upper level features an ownerâ€™s suite with vaulted ceiling, private bath en-suite and walk-in closet. 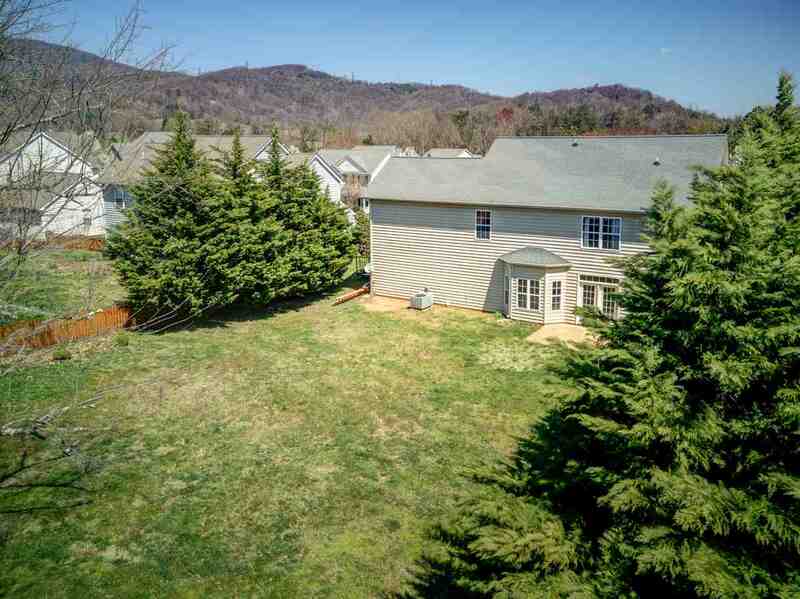 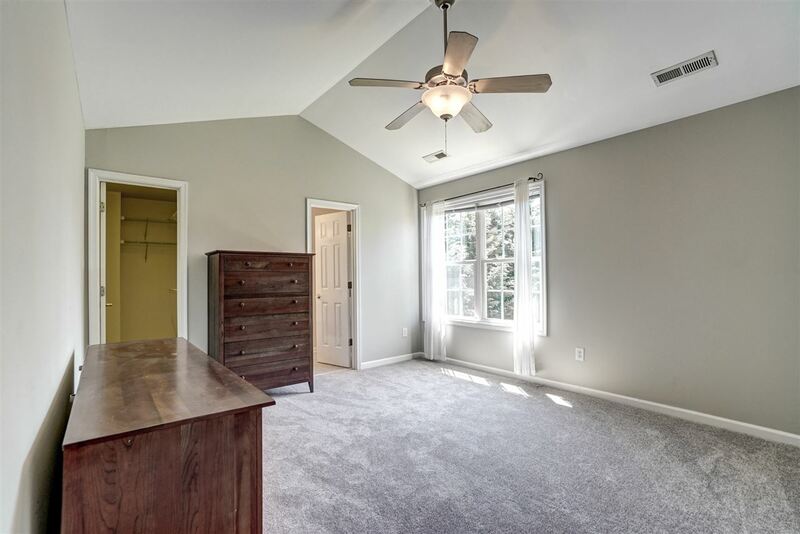 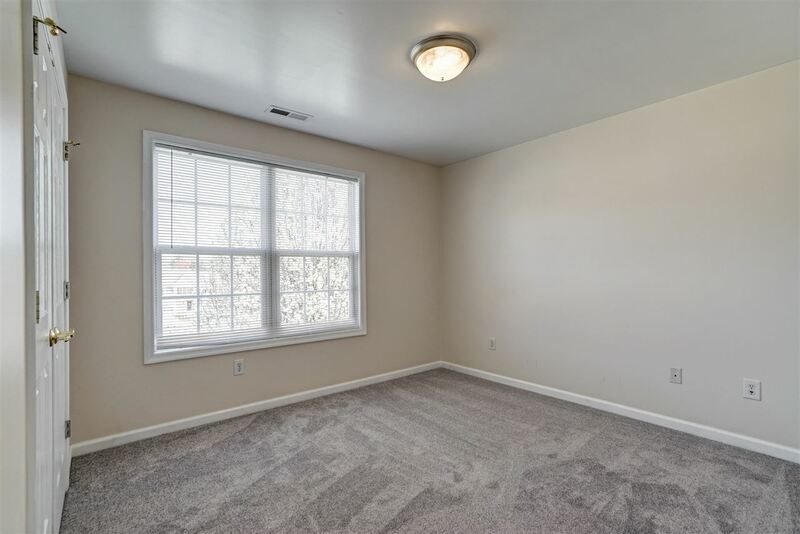 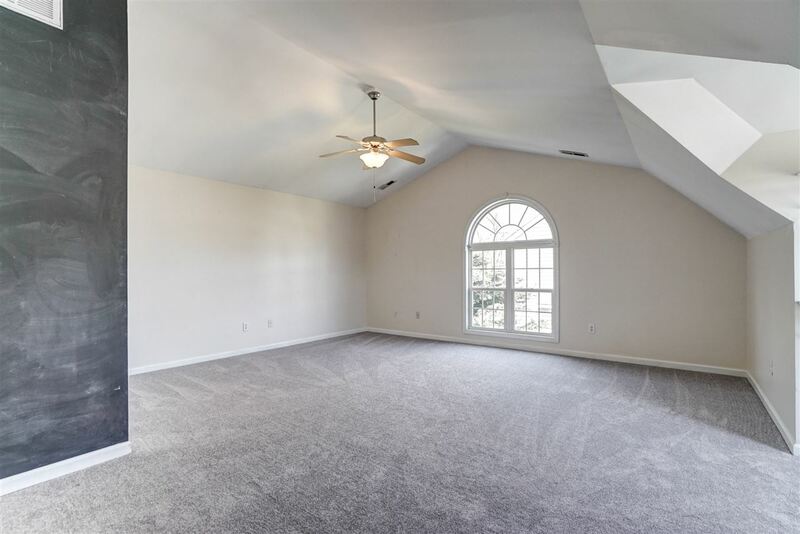 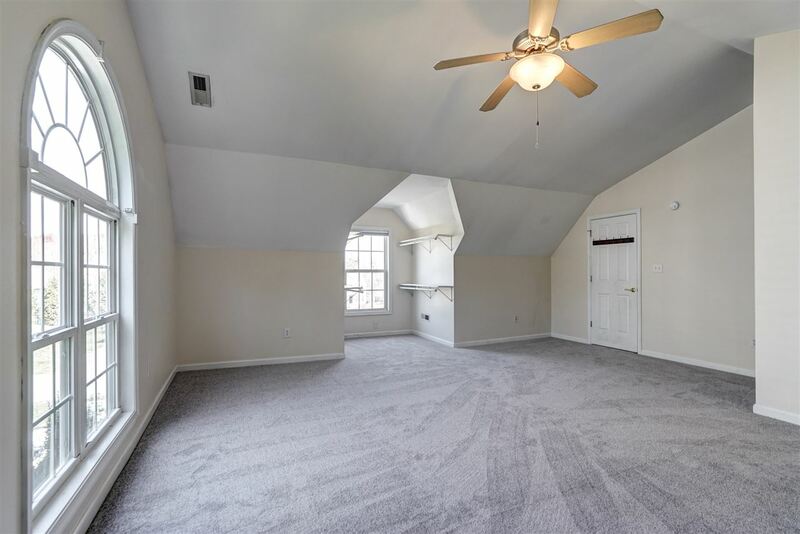 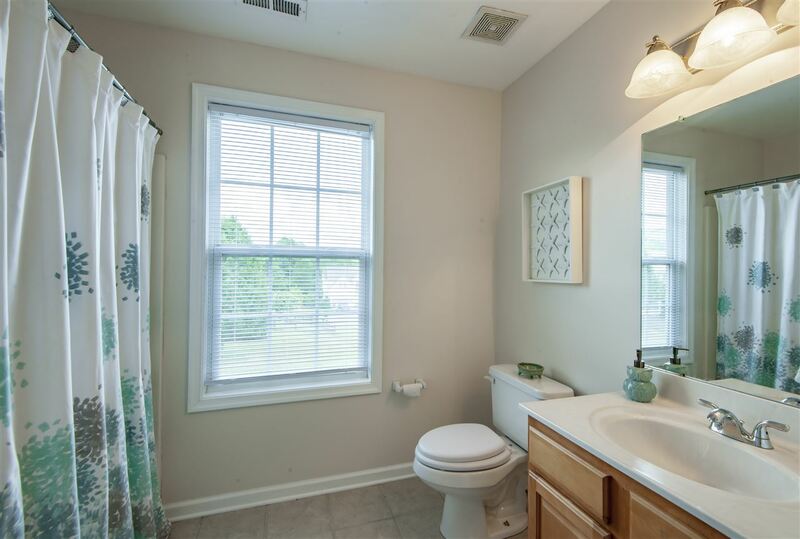 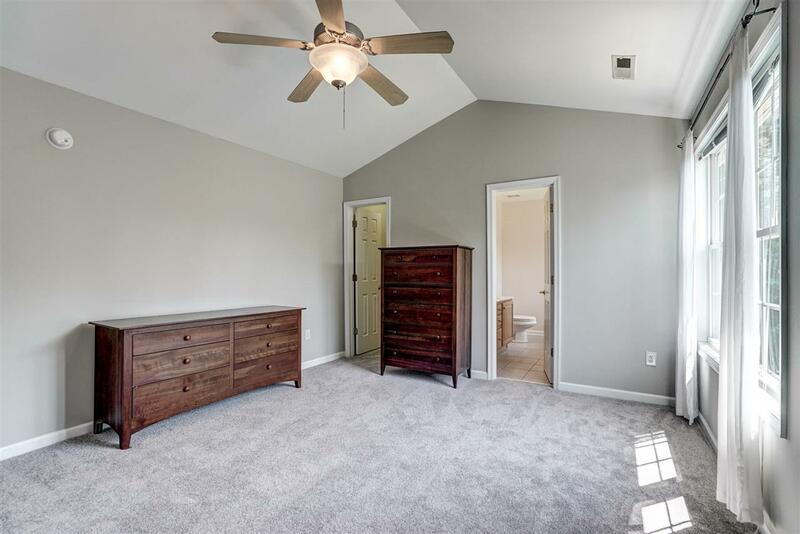 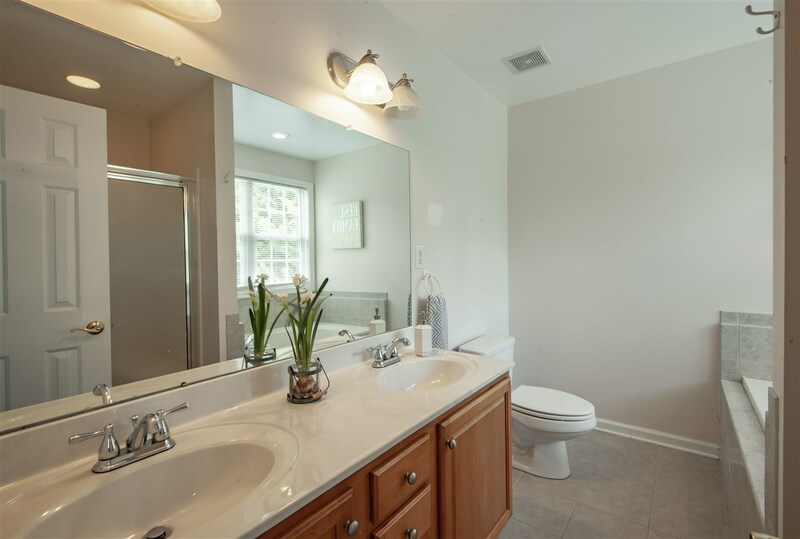 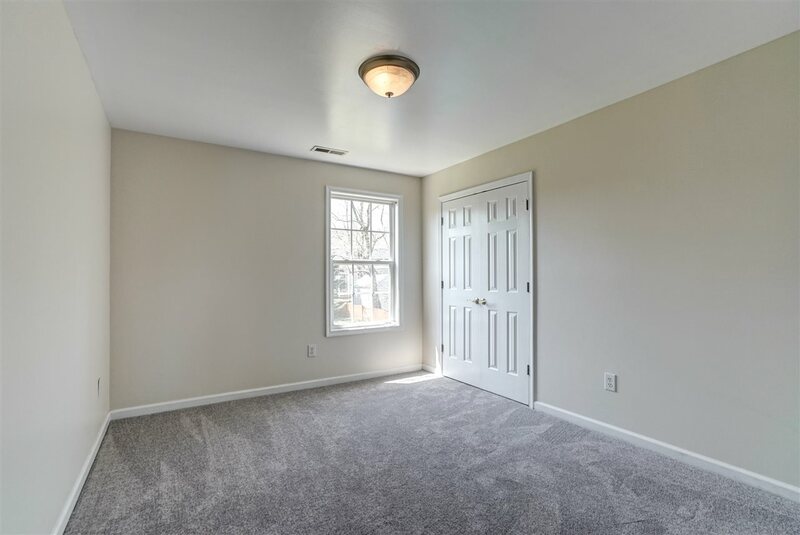 Three additional bedrooms, a laundry area, full bath and a large Bonus Room complete the upper level.